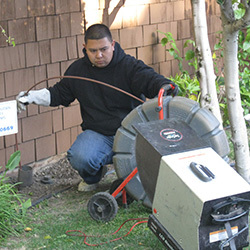 Our plumbers have years of experience handling residential plumbing needs, including water heaters, pipe replacement, fixtures of all types and sizes, water and sewer lines, gas lines, grease traps, sand traps, sump pumps, toilet repair and replacement. 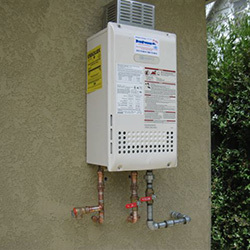 From a simple (or not-so-simple) drain clog to running new sewer lines to installing a new water heating system, we can handle any residential plumbing repair you need. You can count on our team to give you sound advice about whether to keep repairing a system and when it makes sense to replace it. We can provide the expertise to provide a plan and ensure that everything is properly installed and/or remodeled to meet your home needs.